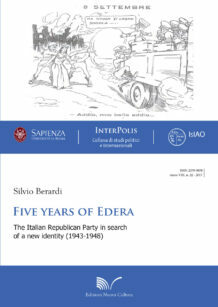 Far from being exhaustive, this paper, mainly based on archival sources, aims at reconstructing the history of the Italian Republican Party, in a crucial phase of its existence since 1943, the year in which it began to operate in Italy, until 1948, when, at the aftermath of the elections of April 18, its new political identity took on more defined forms. The reviewed period undoubtedly marks a decisive phase in the history of the Edera: founded in 1895, the Pri had taken a specific political stance since it was born, that of the Extreme Left, and had tried to engage in fierce opposition, with some exceptions, the institution of monarchical governments. The centrist choice, in electoral terms, did not result in any case in a broad approval: those who had considered an alliance with the Christian Democracy, heralding an unstoppable electoral growth, were disappointed by the previously mentioned elections of April 18, 1948. Moreover, at a time when there was East/West bipolar confrontation, the idea to form a third force capable of becoming independent from the American capitalism and Soviet collectivism, assumptions of the Left-wing Republicans, appeared to be, at least, difficult to achieve. The choice without alternatives between the Dc and the Pci led the Republican Party to decide on a definitive identity, in clear contrast with its history, but it was a logical consequence of the Cold War and the political blocs. 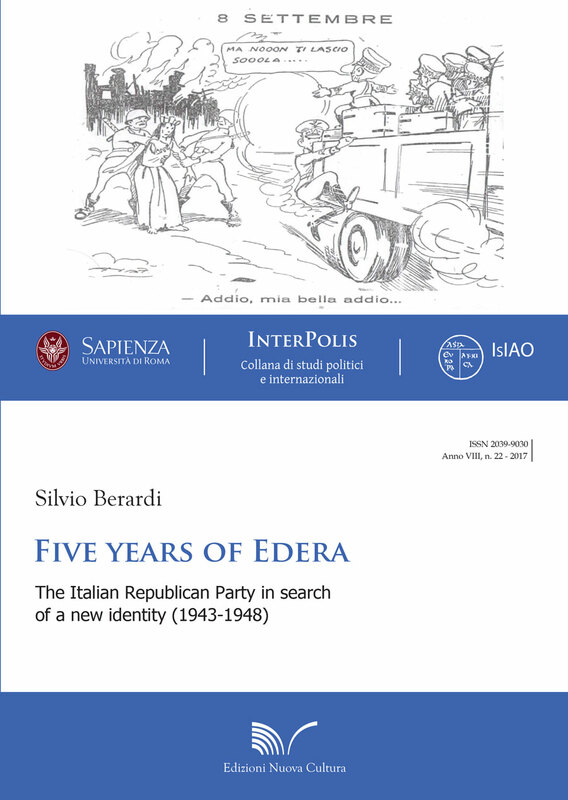 Silvio Berardi is Associate Professor in Contemporary History at the University of Rome Niccolò Cusano. He is also a member of the Scientific Committee of the «Centro di studi storici, politici e sociali Gaetano Salvemini» and of the «Fondazione Ugo Spirito e Renzo De Felice». 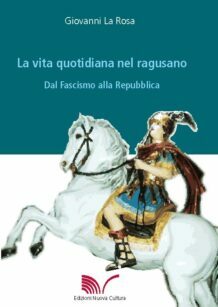 His research interests focus primarily on the history of the Italian Republican Party and the reconstruction of the process of European integration in the nineteenth and twentieth centuries, with particular attention to the continental federalist proposals, aimed at the creation of a united Europe. Among his publications: Il socialismo mazziniano. 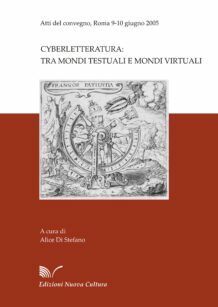 Profilo storico-politico, Roma, Sapienza Università Editrice, 2016; Verso un nuovo Risorgimento. Il Carteggio tra Arcangelo Ghisleri e Giulio Andrea Belloni (1923-1938), Acireale-Roma, Bonanno, 2015; Mary Tibaldi Chiesa. 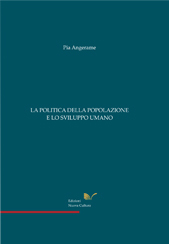 La prima donna repubblicana in Parlamento tra cooperazione internazionale e mondialismo, Milano, FrancoAngeli, 2012; Francesco Saverio Nitti. Dall’Unione Sovietica agli Stati Uniti d’Europa, Roma, Anicia, 2009. 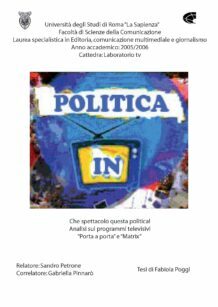 COD: N/A Categorie: Area 14 - Scienze Politiche e Sociali, Collana "Interpolis"